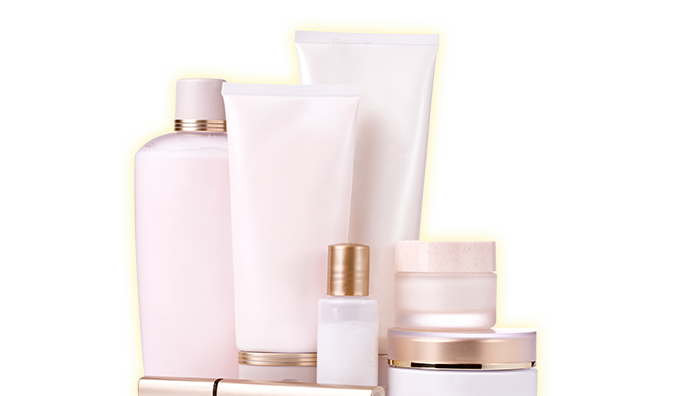 During the production process of food, drinks, cosmetics, or pharmaceuticals the risk of contamination is evidently present. The product is not only produced, it is also packaged and transported. We developed UV disinfection systems for the entire process to ensure safe, hygienic, and efficient production. We disinfect the water, packaging material, the production equipment, the transport systems, and – of course – the product as well. Without additives, without chemicals, and as such keeping all other qualities intact. Our UV systems for liquids and surfaces are user-adjusted. That means that our systems are user-friendly, have a low maintenance need and are very energy efficient. Given our validation you will also always know how the system performs. That is how we enable you to produce safe products at low rates. We also disinfect/improve waste water for the food, drink, and pharmaceutical industry with the intention to “upgrade” it to make it reusable. We do this via advanced oxidation.